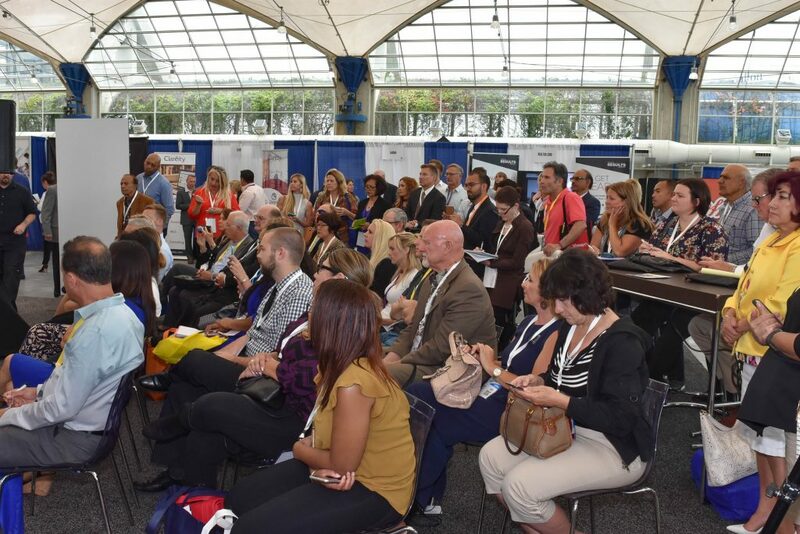 Don't miss out on San Diego's largest Real Estate Conference and Expo of the year. Enjoy a full day of networking with the industry's leading service providers, tech providers, and educational breakout sessions to keep your skills up to date. We are dedicated to supporting you with solutions and programs that conquer your challenges and help you succeed. Come for broker or agent informative tracks. Get tech help on the latest tools to build your business. Learn from industry leaders about new opportunities. Visit over 200 real estate vendors on our expo floor. We are dedicated to your success! Register to attend, exhibit, sponsor, or plan your day. 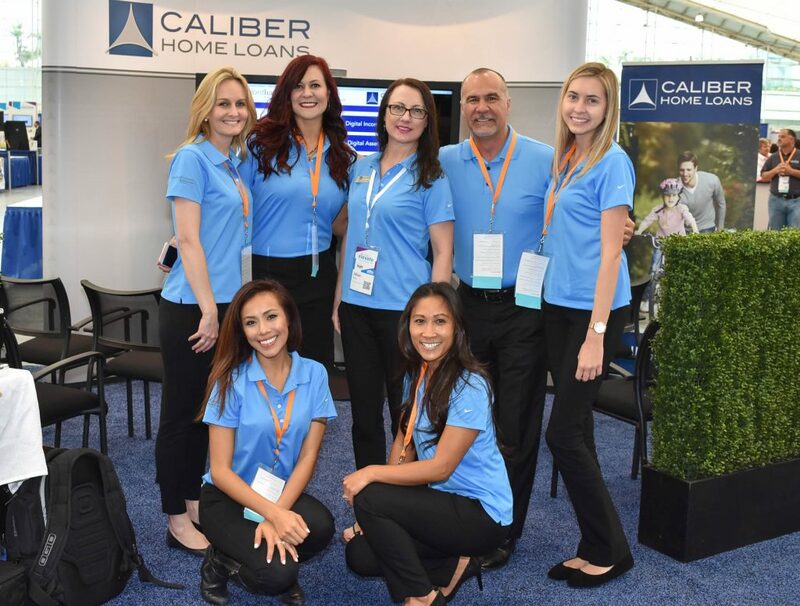 Get your products and services in front of thousands of real estate professionals from the largest Association in California. 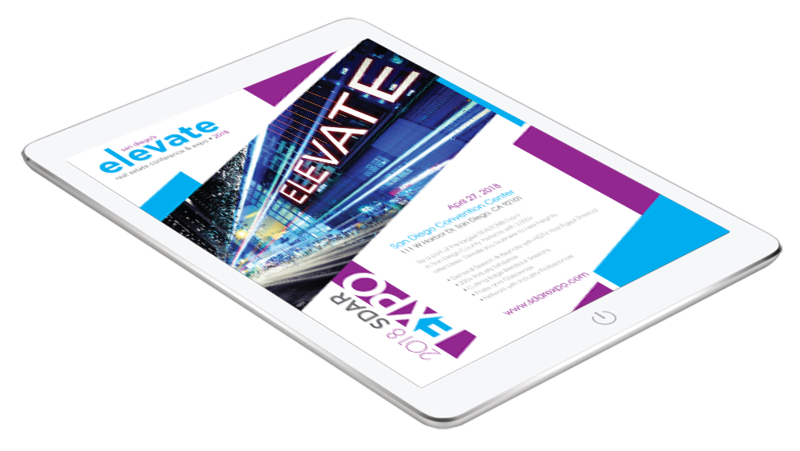 Make new contacts and build your customer base at the 2019 Elevate Real Estate Conference and Expo. 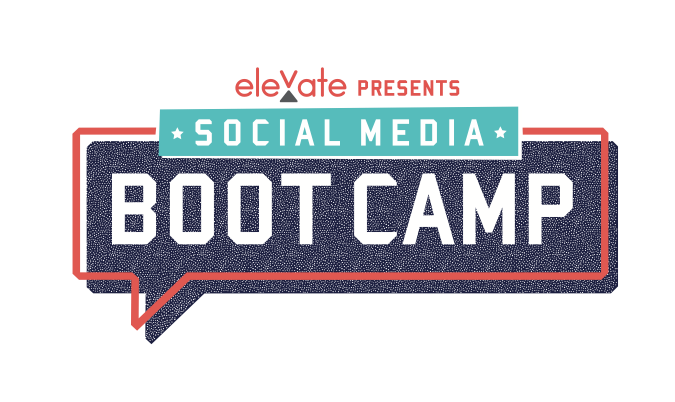 Raise your brand awareness and visability by sponsoring the Elevate Real Estate Conference and Expo. Join our affiliate program and find out what sponsorship opportunities are available for your company. 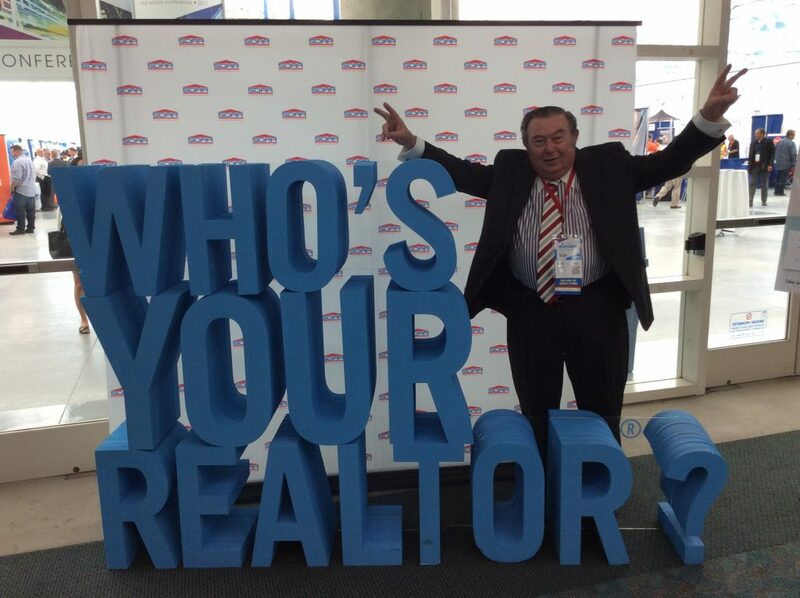 Don't miss out on the largest Real Estate Conference and Expo of the year! Enjoy networking with top industry vendors, and educational breakout sessions to keep your skills up to date. REGISTER NOW! Need directions to the SDAR Expo. Look no further. 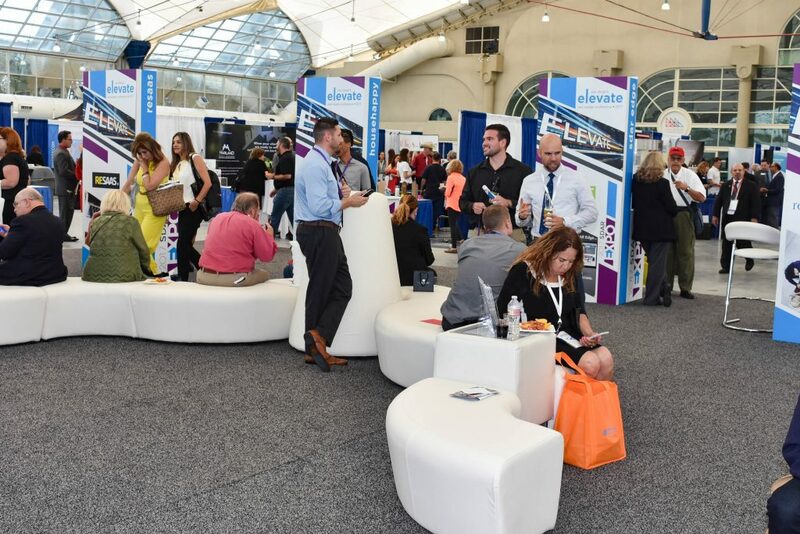 The largest Real Estate Expo of the year is located conveniently in Downtown San Diego at the Convention Center. Please join us for a full day of networking, educational breakouts, prizes, raffles, and much, much more. Hear from a diverse group of industry speakers in our breakout sessions, tech sessions, panel discussion and keynote. 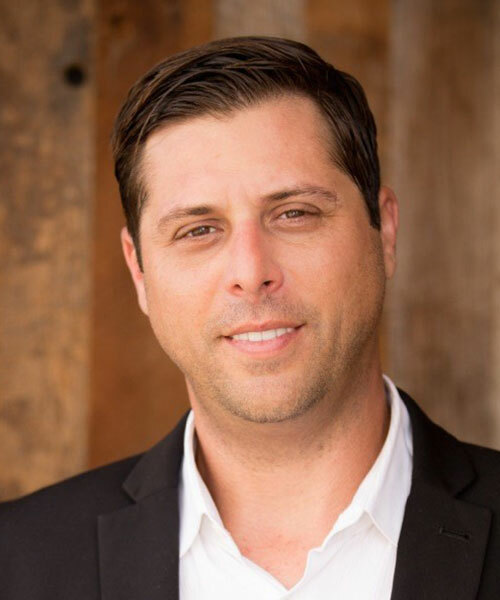 Jeff S. Katz has extensive knowledge in Sales and Marketing which made his entry into Real Estate a seamless one, contributing to over $60MM in sales in his first four years in the business; most of it can be tracked to his 1st Open House. 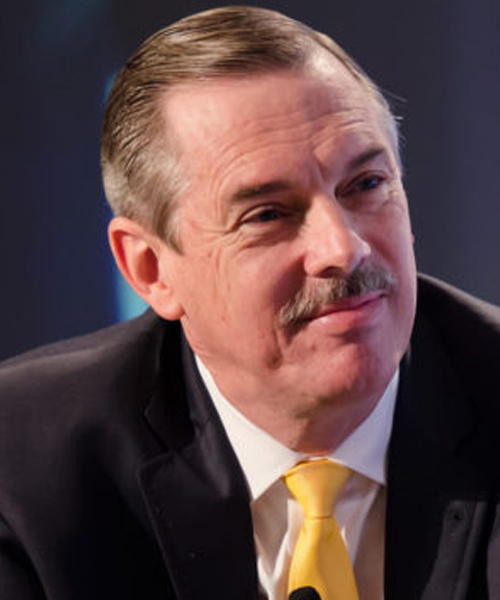 Business executive, prolific author and real estate visionary, Stefan Swanepoel. 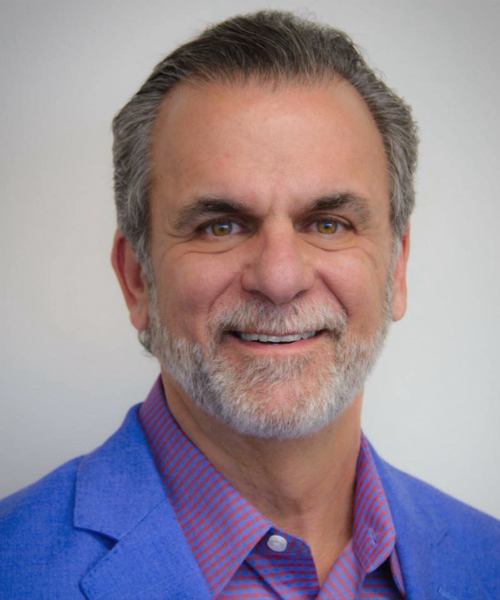 He has served as a successful business executive in roles including President and/or CEO of a real estate brokerage, a global real estate franchisor, a national REALTOR® association, a MLS organization, and a technology startup. Stefan will be sharing his expertise on where the real estate industry is heading. 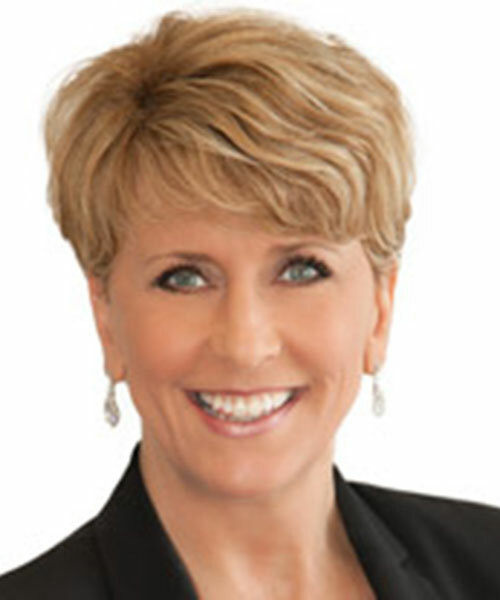 Valerie has had the privilege of working with Real Estate brands such as RE/MAX, Century 21, Royal LePage, and others in the US, Canada, Europe and Australia, and has spent over 18 years educating and teaching Real Estate professionals. 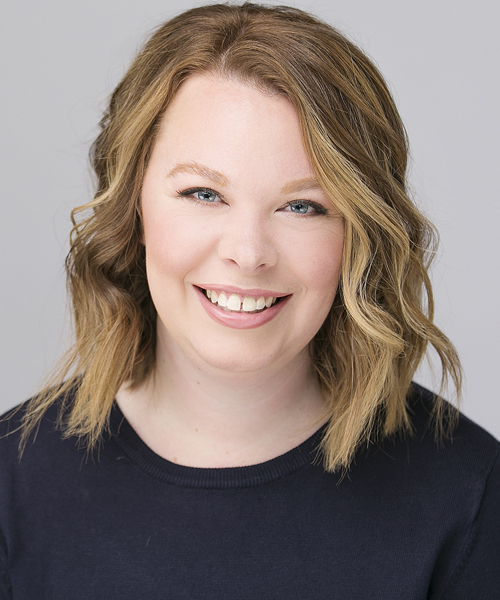 Valerie now runs her own speaking & consulting firm, working with companies across North America to organize events, provide education, and improve their marketing. Rick Geha is a nationally recognized and highly sought after transformational and motivational speaker and coach. Those who know Rick well commonly refer to him as "The Freedom PathFinder" and someone who has spent nearly three decades helping people worldwide discover and walk their path to personal freedom. 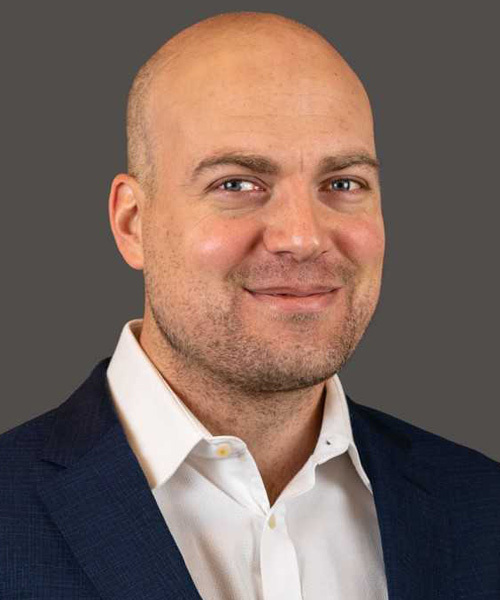 Aaron Wepler is a proven Digital Transformation Executive who currently leads technology solutions for Corelogic's Real Estate Solutions Group. Aaron joined Corelogic in 2017 as a part of Corelogic's Innovation Development Center, with responsibility for the next generation data and analytics platform. Prior to joining Corelogic, Aaron spent four years with Pivotal, a San Francisco based software company who help the Fortune 500 modernize their cloud, data and software development strategies. Steve Games has been a key component in growing three residential real estate firms to among the top in the market. 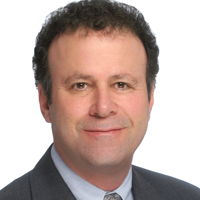 In 1985 he founded Pickford Realty Inc. in Rancho Santa Fe, which he grew to the dominant brokerage in the submarket. 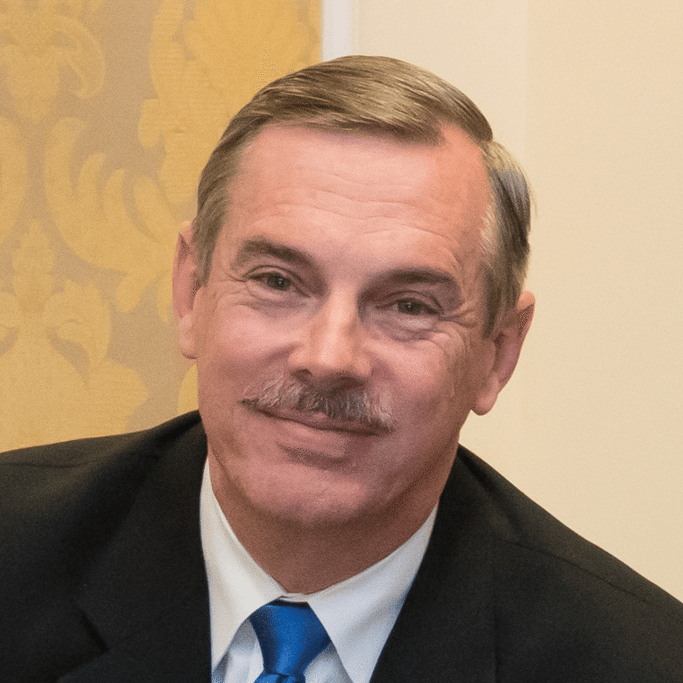 In 1988 he bought one of the original franchises of Prudential Real Estate Affiliates in the next seven years acquired more than two dozen competitors and grew the firm to be the largest in the entire market with more than 5,000 agents. In 2012 he joined forces with Pacific Sotheby’s International Realty, which since has been the region’s fastest growing firm. John Mazur is Homesnap's Chief Executive Officer (CEO). He brings with him decades of experience starting and scaling businesses in the technology space. 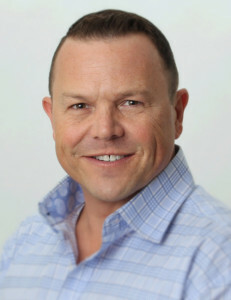 John was previously the Chief Executive Officer of ReachLocal Europe where he grew the business from one to over 500 employees generating $100 million in revenue. 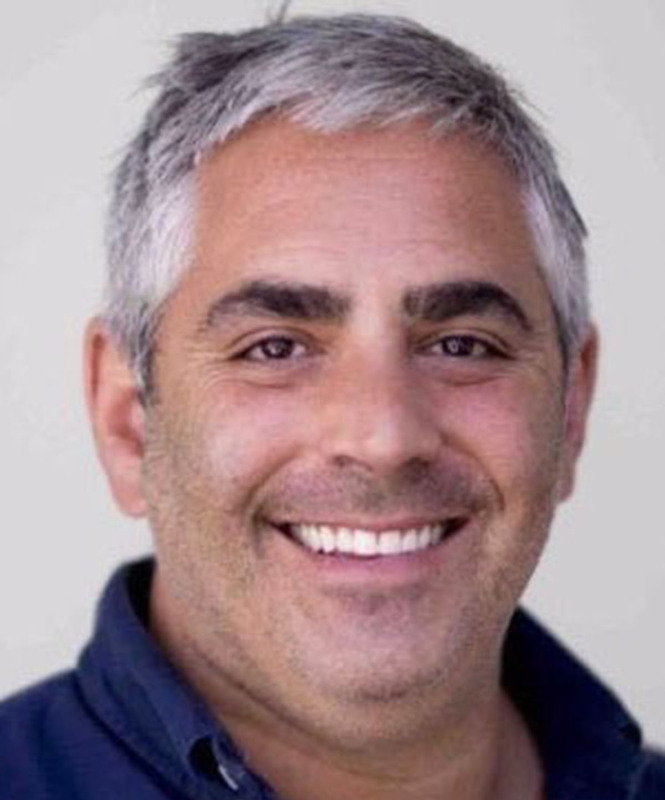 Before joining ReachLocal Europe John held positions including Chief Revenue Officer at Belly Inc., Executive Vice President of IDT Capital, and Vice President at AOL Inc. John holds an MBA from Columbia Business School. As president and Chief Executive Officer, Mary Lee sets the strategy and directs operations for Berkshire Hathaway HomeServices California Properties and its affiliated partners. Additionally, as a hands on leader, she provides energy and direction to the company’s 60 sales offices, managers and 3,000 sales agents. 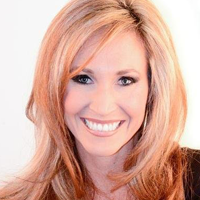 She has a contagious enthusiasm for people and a passion for the real estate industry. Her strong customer focus, ability to work cross-functionally within each organization, and a drive to succeed are well-known within the industry. Thanks to her exceptional background of leadership and management, Berkshire Hathaway HomeServices California Properties is well-positioned for continued growth and success.. 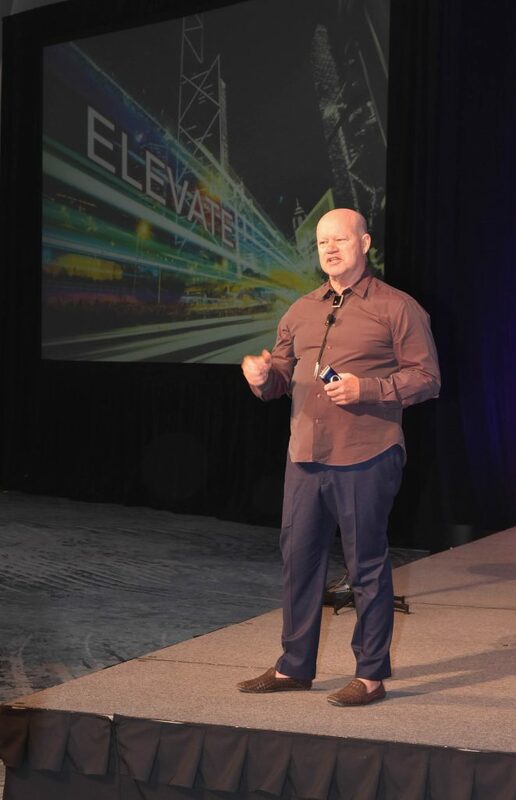 Hear from business executive, prolific author and real estate visionary, Stefan Swanepoel. 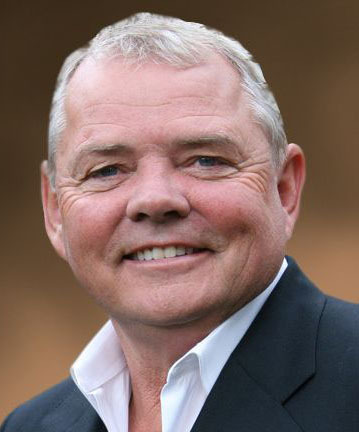 He has served as a successful business executive in roles including President and/or CEO of a real estate brokerage, a global real estate franchisor, a national REALTOR® association, a MLS organization, and a technology startup for over 40 years. For the last 19 years he has served as a trusted confidential advisor to CEOs and other senior leaders in the real estate industry. Stefan is a fact-packed storyteller with a razor sharp intellect and the proven ability to translate complex issues into easy to understand messages. Stefan will be sharing his expertise on where the real estate industry is heading. 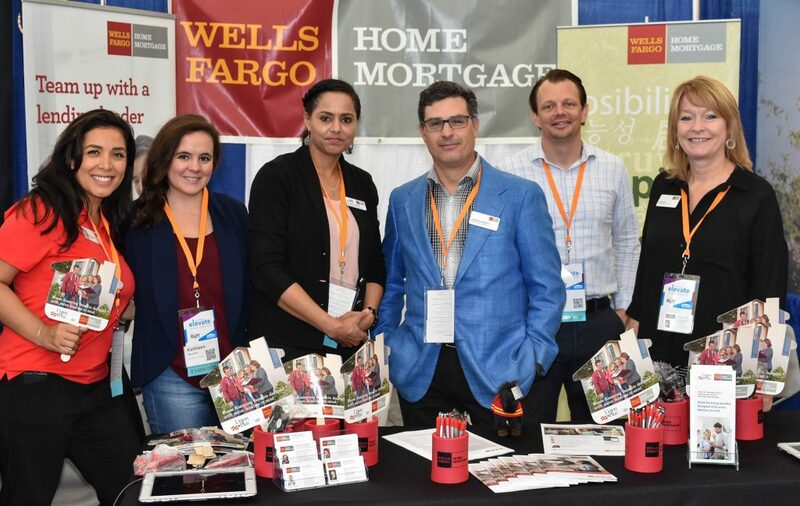 Be a part of the largest REALTOR® event in San Diego County. 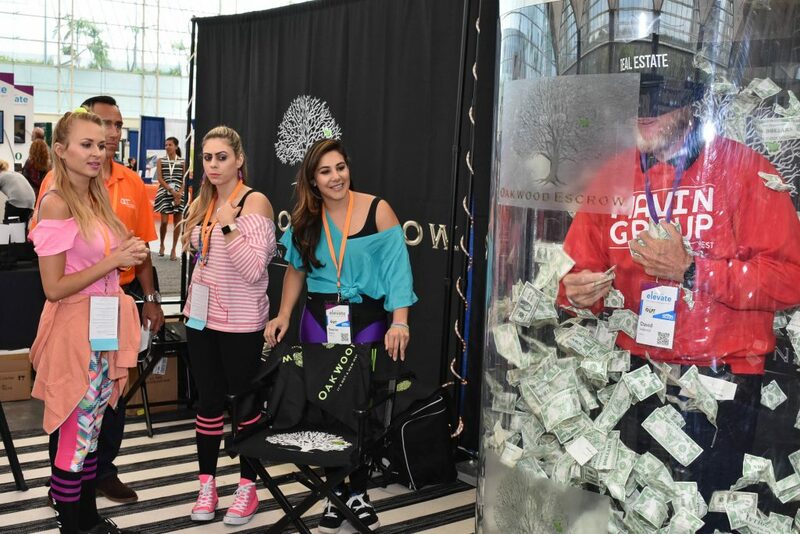 With 220+ vendors, enjoy raffles, giveaways, and networking with the best! Cutting edge educational breakout sessions include Agent Tracks, Broker Tracks and Tech Tracks (Hands-on Labs). See breakout session schedule below for topics and times. Commercial Topic To Be Announced. See Commercial and International Sessions schedule below for topics and times. 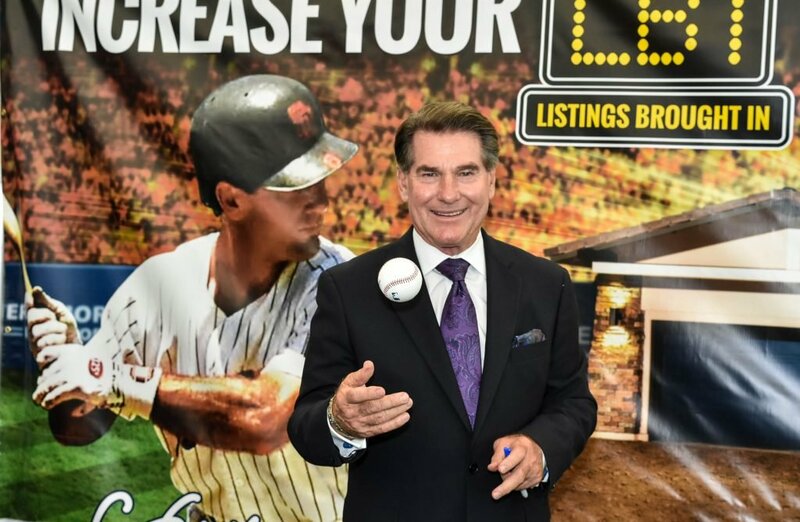 Network with real estate professionals and exhibitors, enjoy complimentary appetizers, prizes, and giveaways. 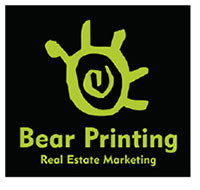 Topics especially for brokers to keep you on the forefront of the real estate industry. Real Estate Photography - Who Owns The Photos? Think about how innovation has impacted major brands: Blockbuster got Netflixed, the Blackberry got iPhoned, taxis got Ubered, and brick-and-mortar retailers got Amazoned. To compete in today's economy, brokers need to be innovative. Join industry-leader CoreLogic to learn how you can improve your internal workflow to increase profitability. Applying Real Estate Basics in a Modern World. “Back to Basics” is a popular term in Real Estate these days. But the basic principles of selling and the modern conveniences of technology don’t need to be at odds. In this session, we’ll look at some key ways to remain true to traditional marketing, prospecting, and database management methods, while still adapting to change. Learn how to leverage effective open-house strategies to activate your community, enhance your brand exposure and expand your pipeline, all while limiting risk for your business, clients and guests. Create A Legendary Second Half of The Year & Beyond! Whether you’re the highest producer, or the lowest producer, so much of our behavior and our thinking affects what we do to create a more robust and productive and financially rewarding real estate business. There are a few very simple keys that you can use to make the second half of 2019, and beyond, better than you ever imagined! Buckle up! This class will be a wild ride! See you there and bring a friend! The newest technology features in the real estate industry. 4 cutting edge, hands-on labs. These labs are quick, 15 minute sessions packed full of valuable information to help you grow your business. After the session you are welcome to talk with the presenter about any questions you may have. There is a building boom in San Diego, from apartments to industrial to office, but where is the market headed? What are the coming realities that may impact today’s trajectory? Hear from renowned Economist and Real Estate Expert, Gary London, Senior Principal at London Moeder Advisors, on the state of the commercial real estate market in San Diego. Get in front of thousands of real estate professionals at the largest real estate event of the year. Make contacts and increase your business. Sign up today! It has been a great experience working closely with the SDAR sales department over the past three years and I look forward to the years to come. 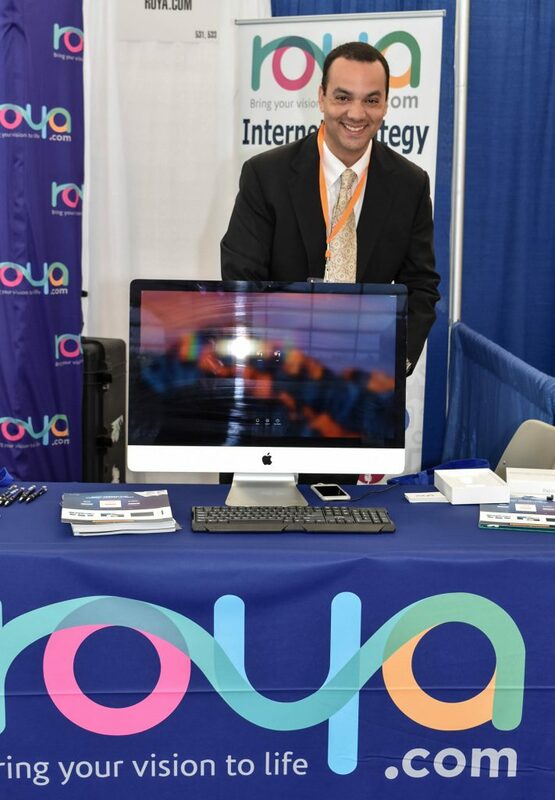 SDAR Expo is an incredible opportunity to meet with friends, colleagues, industry partners and network with new ones! You don't want to miss it! The SDAR EXPO is our favorite event of the year. Partnering with SDAR increased our sales and allowed us to promote our company at events for local agents. If you have any questions about attending, or if you would like to sponsor or exhibit, please call or email. 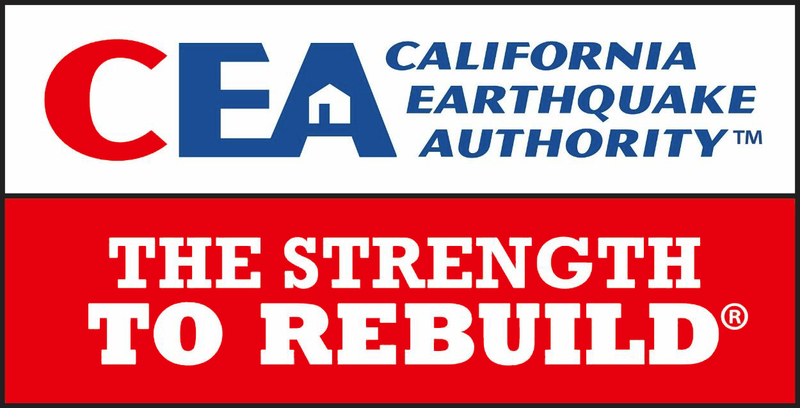 San Diego Association of REALTORS® All Rights Reserved.